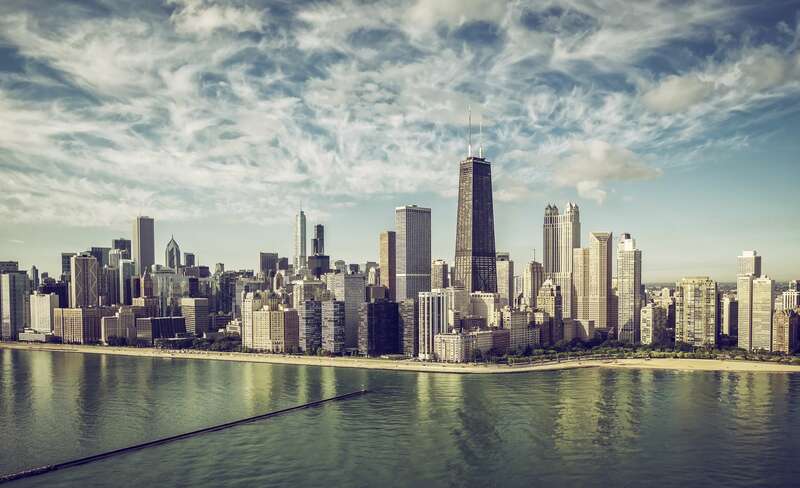 The requirements for all electrical power connections in Chicago are governed by the 2018 Chicago Electrical Code which is part of the Municipal Code of Chicago. Modeled on and essentially the same as the 2017 National Electrical Code, it has sections that relate to every type of power connections including those used in conjunction with office furniture and furnishings. 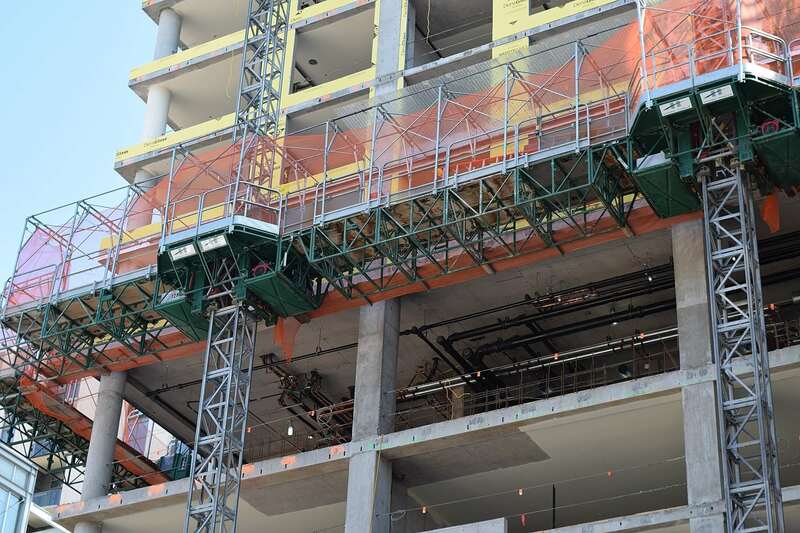 While the electrical code is justifiable strict, when it comes to sit/stand type work stations with electric motors, the regulations are now a little less strict than they used to be. Sit and stand motorized desks are electrically powered so that users can adjust the height of the desk depending on their needs. Of course, there are different brands, and some deliver a better product than others. But what they have in common is an electrically-powered motor that is used to lift and lower the surface of the desk. 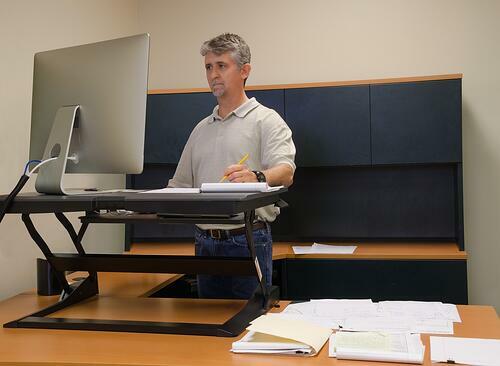 The implications of a motorized sit/stand desk are that you can move from a sitting to a standing position whenever you wish without disrupting whatever work you have on the desktop. Some types even have the ability to incorporate linked power systems so that multiple sit/stand desks can operate from one dedicated power unit that is usually mounted under one of the desks. This allows for versatile custom-designed desk configurations. A standing desk converter used at a standing desk enables the user to adjust the height of his computer pneumatically. This is the best sit and stand option when using a fixed-height desk. 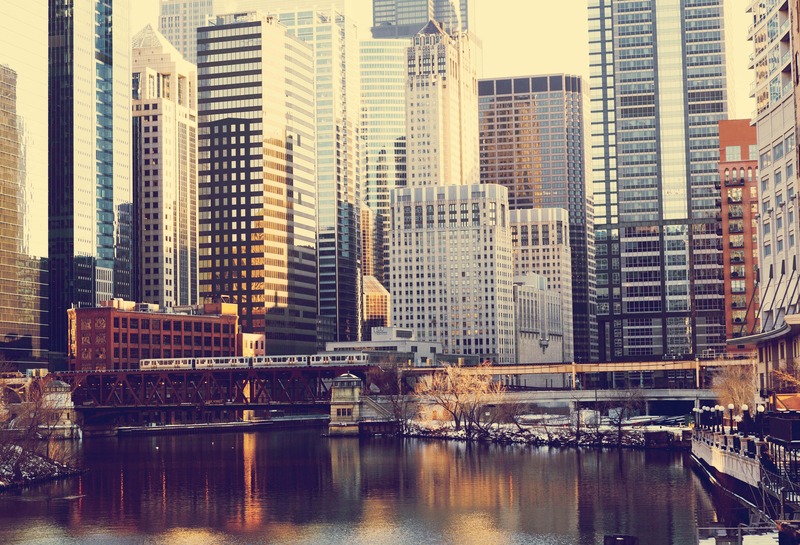 While the Chicago Electrical Code has always had a section that deals with office furnishings, when items did not comply, it was necessary for manufacturers to apply for a variance. In the case of sit and stand motorized desks, if the desks were labeled as an assembly by a nationally recognized test laboratory and were certified by an authorized company that the met certain plug and cord conditions, a variance was still mandatory. While this is still the requirement for other types of office furnishings, and certification and labeling is still needed for sit/stand desks, manufacturers of sit and stand motorized work stations have not needed a variance in Chicago since 8 February 2016 as long as certain conditions are met. The City of Chicago Department of Buildings listed these in a public memorandum. Sit- and stand-type work stations equipped with electric motors have to be labeled as an assembly by a Nationally Recognized Testing Laboratory (NRTL). The motor that is used to raise and lower the desk top can be plugged into an electrical power outlet that is dedicated to that particular work station. Both the cord and the required plug are specified. The power outlet assembly is critical and a clamp-on type must be used on any sit and stand motorized desk or work station. This power assembly has to be plugged into a dedicated outlet and the specification for the cord and plug should be as described above. It is not permissible to have more than four power outlets, and an internal overcurrent protection device is mandatory. The cord length for the outlet assembly clamp and the work station motor is limited to nine feet each. As long as these requirements are complied with, and products are certified and labeled, there is now no need for this type of office equipment to have a variance. 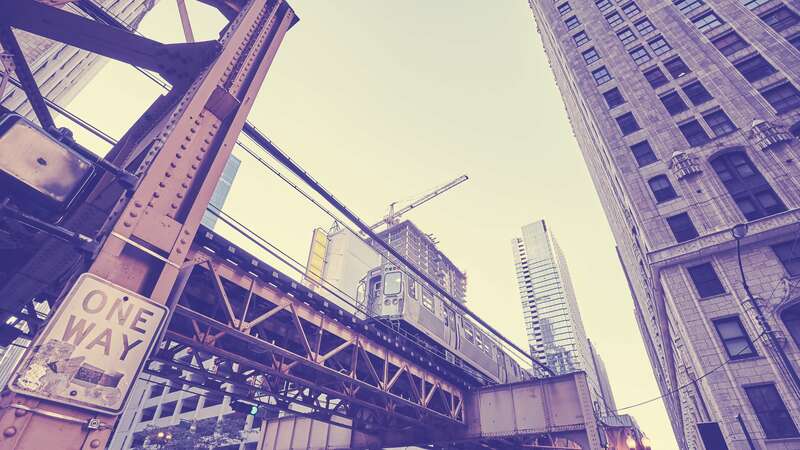 The City of Chicago Department of Buildings’ Code Memorandum makes it clear that sit and stand motorized work stations are the only exception to this rule. There is no requirement for manufacturers of sit/stand motorized desks to use any particular company or companies for certification, however, UL is one global specialist company that offers third-party certification. The certification offered is UL 962: Standard for Safety of Household and Commercial Furniture. 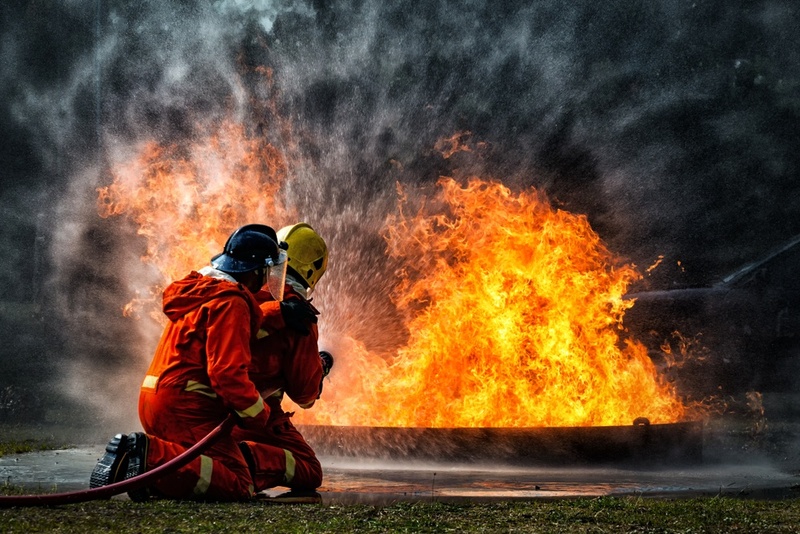 UL 962 verifies that relevant furniture meets specific personal injury safety, electrical, and flammability requirements. Products that display proof of UL certification indicate compliance with the relevant model installation codes. UL 962 is applicable to electrified and non-electrified furniture, both home and office furnishings, as well as motor-operated furniture including sit and stand motorized desks. Sit and stand motorized desks are not the only items of office furniture that utilize electricity. As mentioned above, these must all comply with the Chicago Electrical Code that came into force on March 1, 2018. The relevant section is Title 14E-6-605, Office Furnishings. 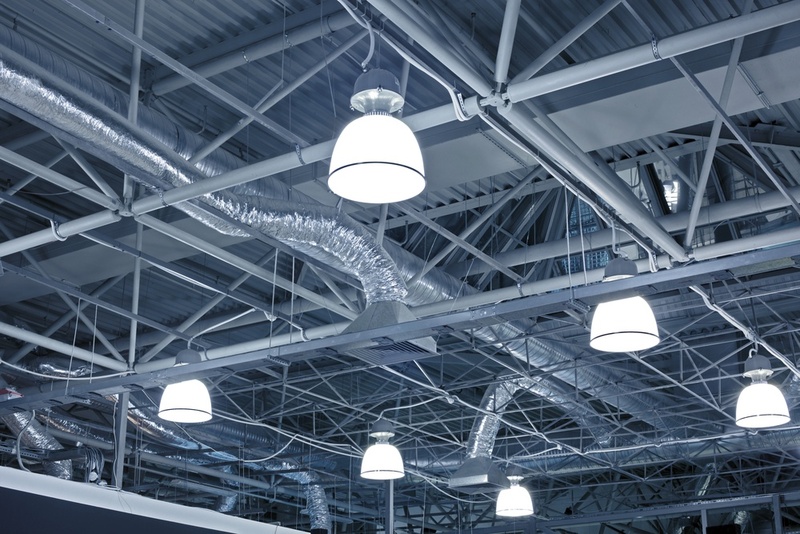 This section of the Code covers electrical equipment, wiring systems, and lighting accessories that are used to either connect, are contained within, or installed on office furnishings. 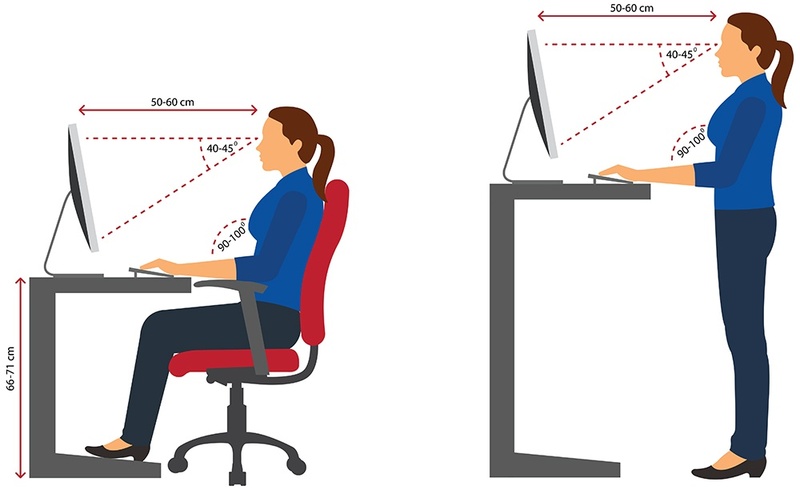 Note that the variance relaxation is for actual sit and stand motorized desks only. All other elements relating to office furnishings and electrical equipment, wiring, and lighting still apply. Where an electrical connection is required between two or more office furnishings, this must be a flexible assembly that is suitable for use with these furnishings. Alternatively, the connection shall be installed using flexible cord in accordance with set conditions. Specifications are also given for cord and plug connections. Individual or groups of freestanding furniture that are mechanically contiguous, electrically connected, and no longer than 9 m/30 ft when assembled, may be connected to the electrical system in the building by a flexible cord and plug, as long as specified conditions are met. For instance, flexible power supply cords must be the extra-hard usage type with conductors that are at least 12 AWG, and multiwire circuits are not allowed. Electrical power connections are just one element of electrical design in buildings. 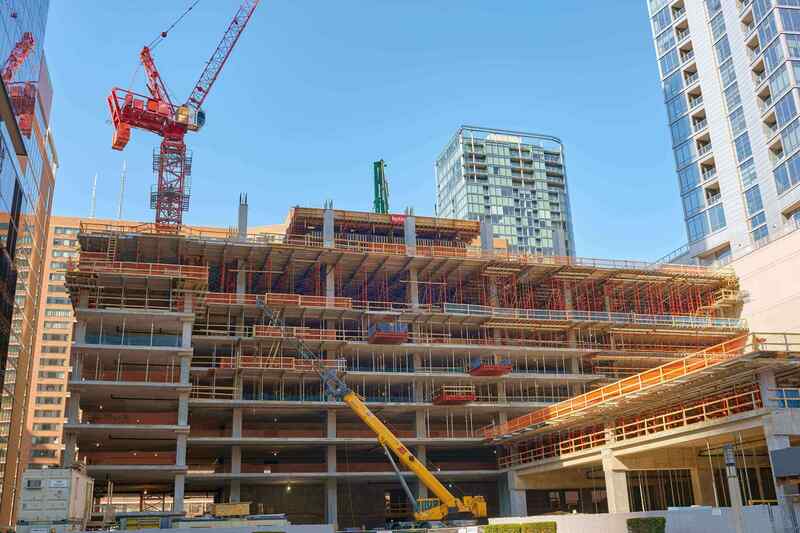 The electrical engineering team at New York Engineers knows how important this and all the other elements are to achieve a well designed electrical installation. 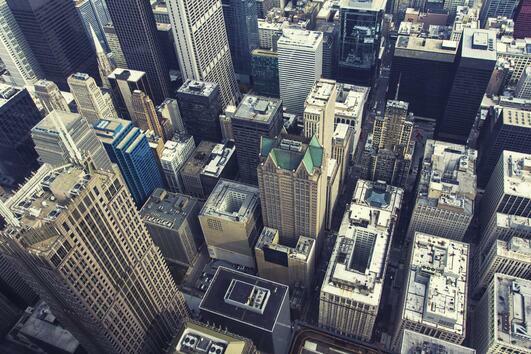 Our electrical engineering services cover all types of buildings in both New York and the City of Chicago.